Why not use the comments section (at bottom of page) to let the CP Investigators know what you’ve seen people do to help when someone is experiencing bullying? The Investigators have been thinking about what they need from the Adults in Their Lives and they have created messages in poster form. 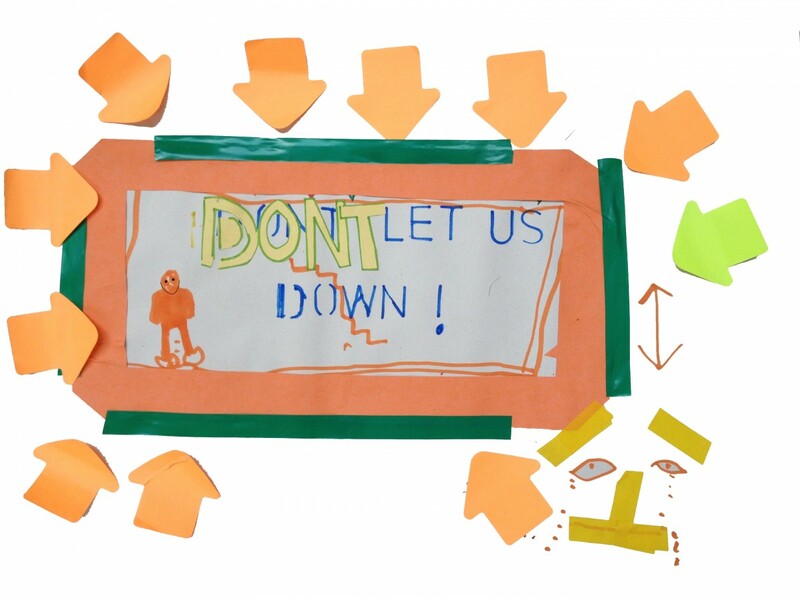 The children have designed these posters as aides to ‘help adults help children’ if they suspect or know the child is being bullied. 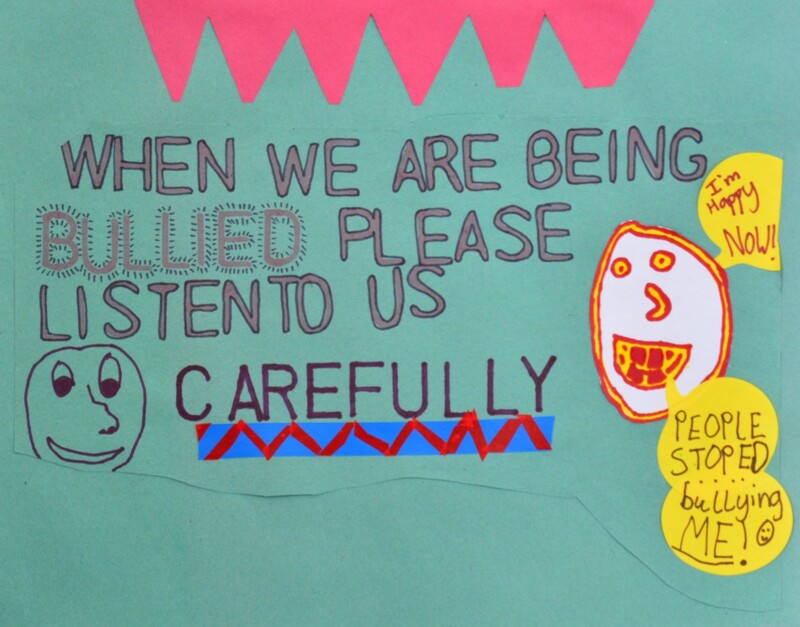 The posters capture recurring ideas that children have discussed during their CP investigates workshops, such as ‘adults are often too busy to help’ or ‘adults forget what it’s like for children who are experiencing bullying’ – the children hope that their posters will remind adults that they CAN help. See some of the children’s poster ideas below. What do you think? 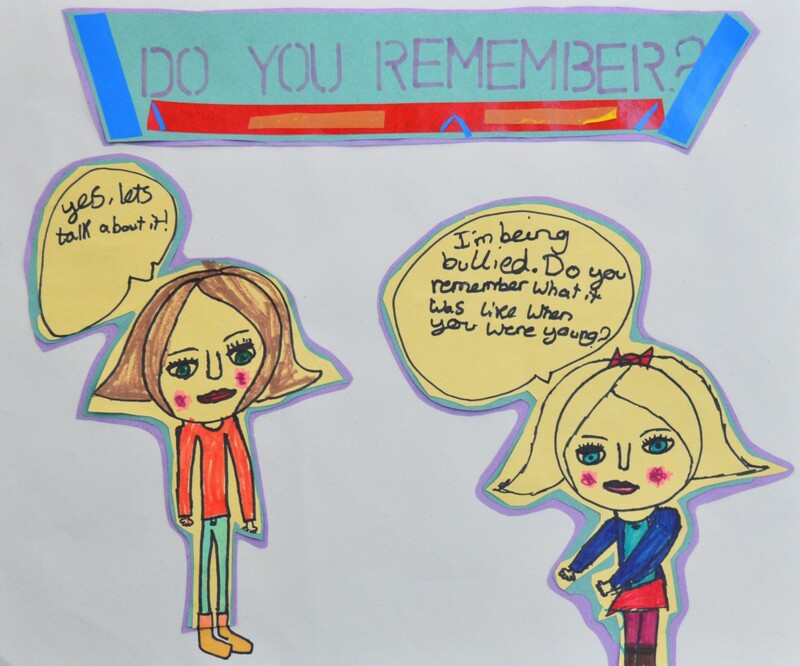 What would you like others to think or do if you are experiencing bullying? Leave the investigators a comment below. What children need from adults. At this weeks session we looked at what children say they need from adults when being subjected to bullying. Together we looked at how we can give adults a clear message about what they should feel and what they should do when children ask them for help and support. Using these questions as a starting point our team discussed how all of these questions can be reflected in a poster made and designed to deliver a message to the adults in their lives, in school at home and in their communities. Watch out for our posters! They will be coming your way very soon! In this session the Investigators thought about the qualities of the adults that could help when children are experiencing bullying. The Investigators created the posters below to describe those qualities and thought of the helpful adults as Superhero characters. 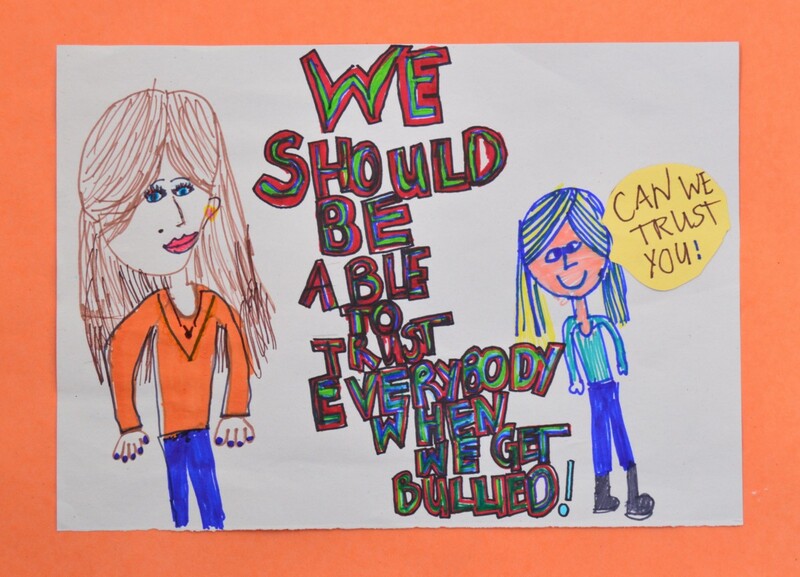 What do you think of the posters and what qualities would your anti-bullying Superhero need? Leave the investigators a comment at the bottom of the page. Today the CP investigators heard a short story about a child named Sandy; Sandy is having a difficult time with bullying and he isn’t sure what to do. Our CP Investigators listened to Sandy’s story and afterwards they were set the challenge of suggesting how the story could be better for Sandy. Below are some of our CP Investigators insights, don’t forget to leave a comment and let us know what you think. When someone tells horrible things about you. Saying that you are fat and not good at something. People shouting swears at you. This week we looked at what we need to be healthy, happy and feel safe at school. We talked about what happens on our way to school, how we get there and who with. We also looked at break times and lunchtimes, our time in the playground and in the corridors. We thought about what happens in the classroom, our teachers and learning assistants and what they can do to help us feel happy and safe when in school. We also talked about how we might use our Children’s Parliament Investigates Notepads to remember our ideas and keep a note of thoughts for next time. We met for our first session as Children’s Parliament Investigators in James Gillespie’s Primary School to begin investigating bullying. But first we wanted to talk about coming together as a team, how we would work together, discuss our ideas, and share our work with our school, our family and our community. During this first meeting we looked at the idea of human dignity. We discussed what we knew about human dignity and the feelings we experienced when our dignity was respected and promoted or how we felt when our dignity wasn’t respected and we were made to feel bad or small. In pairs we produced a “dignometer” which you can see on this page and we hope that you enjoy seeing how we wanted to represent our feelings using words, images and colour. I think we have dignity when we can feel kindness towards ourselves like we feel with our friends and our family and our pets. Does anybody else feel like this? I think we sometimes feel it and sometimes we don’t. When we don’t feel good about ourselves, then we are more vulnerable to what other people say or do to us. Do you agree? Really looking forward to getting back to working with the team today. I’m sure we’ll continue where we left off before the Spring break. 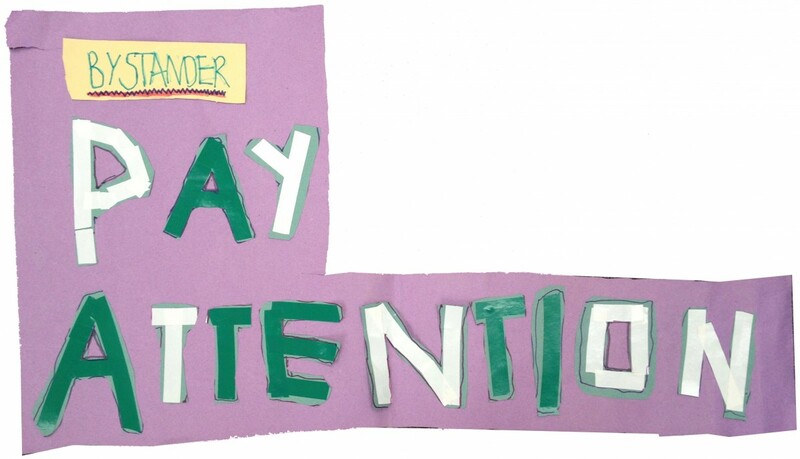 We’re going to start developing our posters on what children need from adults to support them with bullying. Your ideas and insights have been inspirational and I’m excited about catching up with everyone today. Great session yesterday team. I appreciate your focus and hard work. Looking forward to working with you all next week with Ross to make your posters showing what children want and need from adults when being bullied. Enjoyed our discussion on “Super-Hero’s” and your team conclusion that it should be “every adults” job to help children. Really looking forward to being with our CP Investigators at James Gillespie’s Primary (JGPS!) this week. 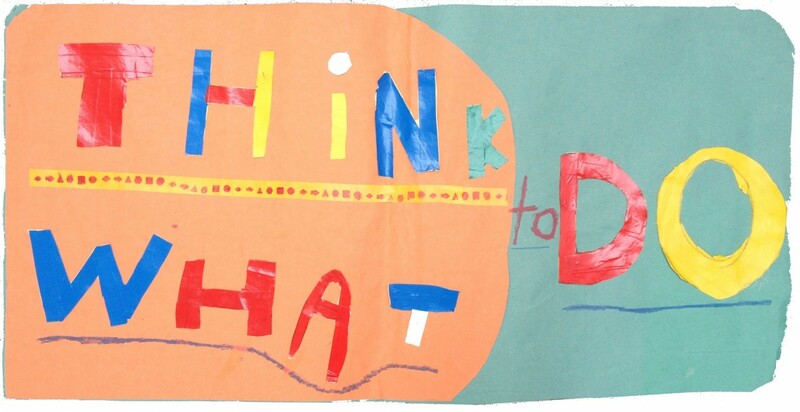 We’ll be exploring your ideas from last week’s session and creating some brilliant, colourful, creative messages that will help adults be the best they can be for children. See you on Thursday. 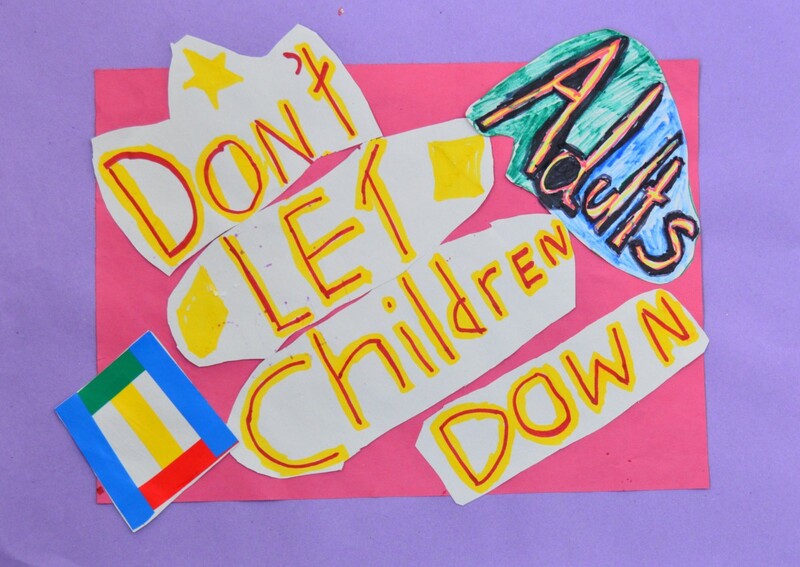 #Today we made posters for our school showing what we think children need from adults when they are being bullied. WELL DONE! CP INVESTIGATERS! I love it! in cp investagates we have been doing digmonitors and bystanders. love camille!!!!!!!!!!!!!!!!!!!!!!!!!!!!!!!!!!!!!!!!!!!!!!!!!!!!!!!!!!!!!!!!!!!!!!!!!!!!!!!! Well done team on completing your bystander posters. Looking forward to sharing your work, thoughts and views with Mr Hoyle next week. Have your questions ready! Having reached the mid-point in our Children’s Parliament Investigates Bullying project we would like to give a big thank you to all of our Children’s Parliament Investigators from Hermitage Park Primary, James Gillespies Primary, St Peter’s RC Primary and Wardie Primary Schools’, for your hard work and brilliant insights into what you feel about bullying behaviours as “bullied” or as “bystander”. Your voices, ideas and wishes have been captured and we are really looking forward to working with 4 new schools after the summer break, hearing from the children there and comparing their messages with those you have given us. The 4 new schools are Abbeyhill Primary, Flora Stevenson Primary, Granton Primary and St John’s RC Primary. We hope you will all keep an eye on the blog after the summer and it would be great if you had any advice or comments you would like to share with our new Investigators. We look forward to seeing you all again very soon. We’ll be in after the summer holidays with your printed posters and to catch up on how your ideas and messages are being carried forward and acted on in each school.